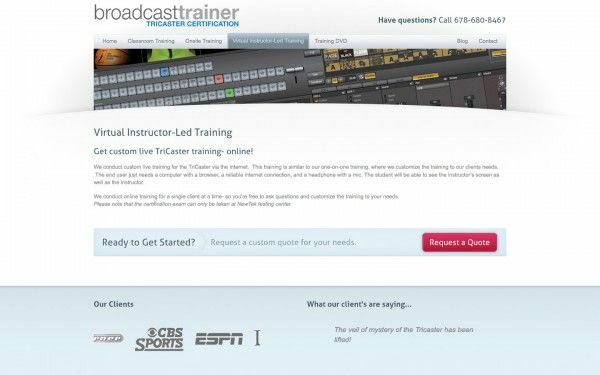 BroadcastTrainer provides customers with an understanding of the production workflow and an ability to navigate that workflow with TriCaster products. 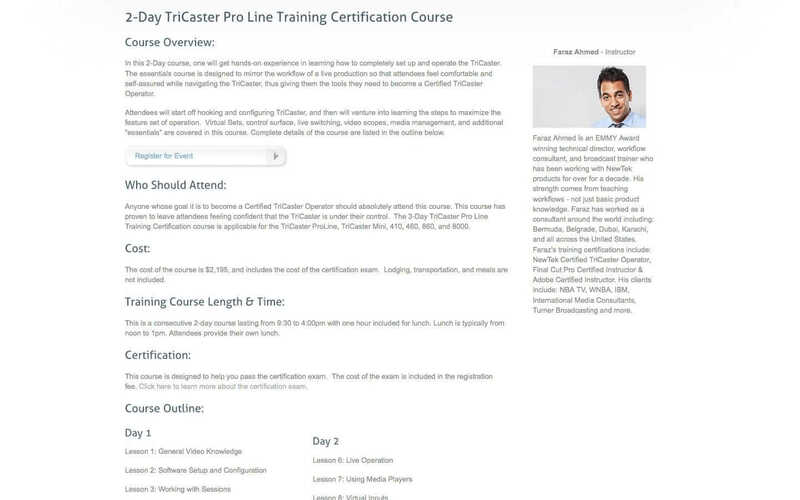 Their instructor, Faraz Ahmed, knows TriCaster inside out. 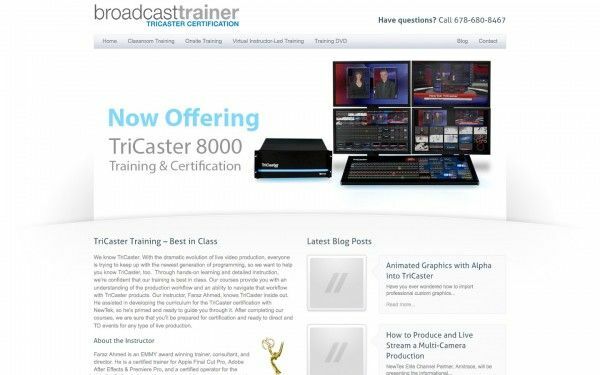 He assisted in developing the curriculum for the TriCaster certification with NewTek and is an EMMY award winning trainer, consultant, and director.